Buy Eveline Facemed Smoothing Aloe Vera Mask 50ml For Rs.495. 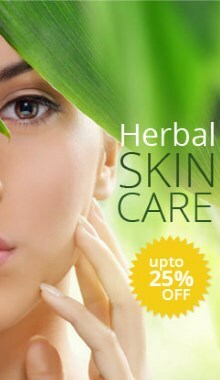 Instantly soothes skin, restores its smoothness and elasticity, maximally moisturizes and protects against water loss. Application: Apply even coat onto cleansed facial skin, avoiding eyes area. Leave to absorb. After 10 minutes rinse the excess or remove with a cotton pad.